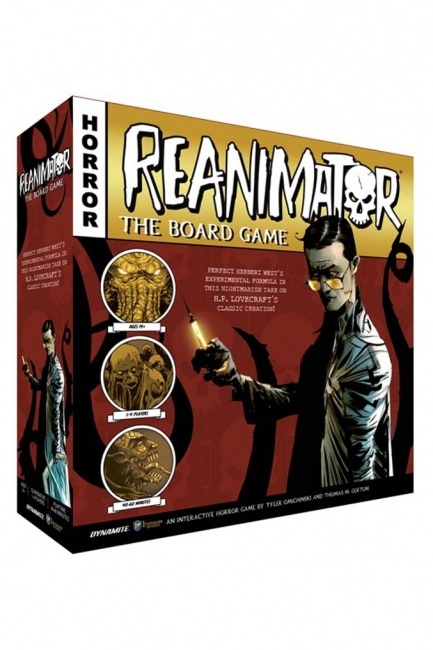 Dynamite Entertainment and Lynnvander Studios have revealed ReAnimator: The Board Game, which will release in February. 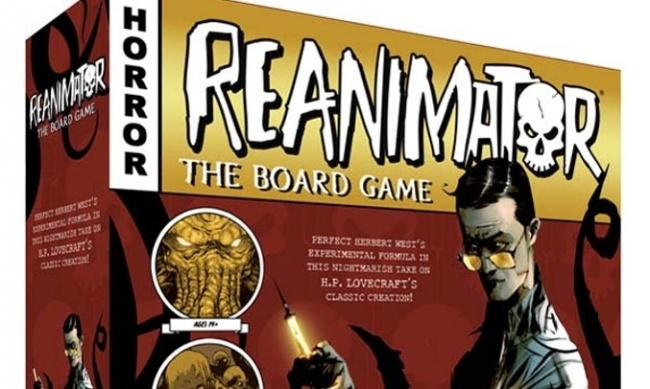 Announced in September (See “Kickstarter Watch: ‘Highlander,’ ‘Reanimator,’ and ‘Triplanetary’”), ReAnimator: The Board Game is inspired by the short story by H. P. Lovecraft and the Dynamite comic book based on it (see “‘ReAnimator’ Returns to Dynamite”). In this fully-cooperative game, the players become assistants to the notorious Dr. Herbert West, aiding him with his distasteful work of collecting cadavers to test his death-defying formulas. 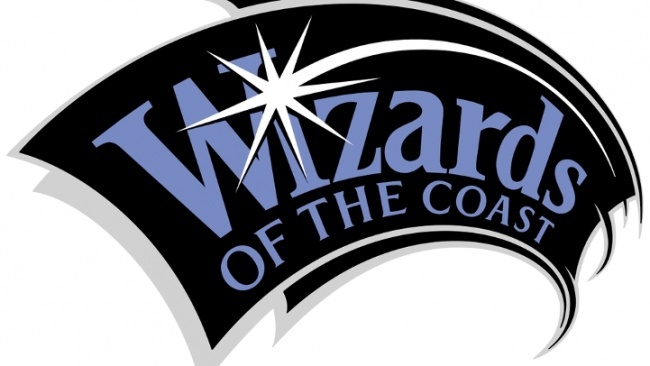 If the players can concoct a working formula before the city of Arkham is overrun by the undead, they are victorious. If not, the restless dead will have their revenge on their creators. 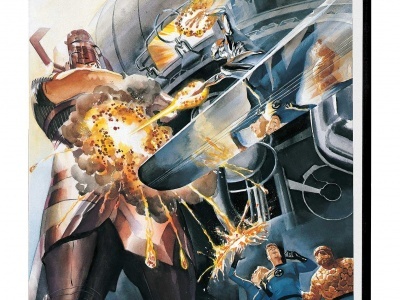 The game is heavily story driven, using 150 “subplot” cards to present the players with challenges over six “serials.” During each serial, the players must help Dr. West gather ingredients while protecting him from violent undead and the enforcers of the City Watch. Should Dr. West suffer too many injuries or go insane, the players lose the game. ReAnimator: The Board Game is played on a map of Arkham created using 3-D cardboard buildings representing important locations where Dr. West conducts his work. Also included are 157 cards, 4 dice, and game tokens. 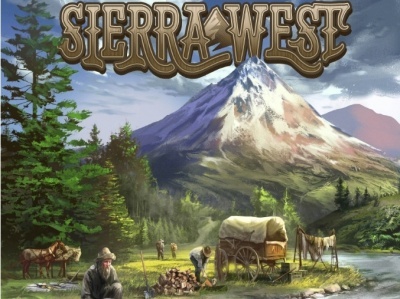 The game was designed for 1 to 4 players, ages 14 and up, and takes about 1 hr to play. MSRP is $39.99. See larger images in the gallery below.